Great profile. Where do these guys live in the park? 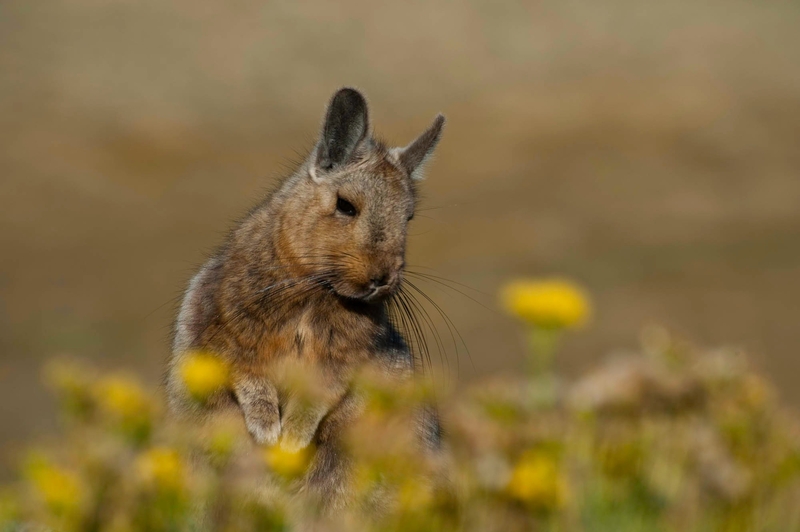 are there specific colonies where a visitor has a better chance of seeing and hearing them? Go to cueva de las manos hiking route, at Jeinimeni National Reserve, near the locality of Chile Chico. It is easy to see this awesome animal. 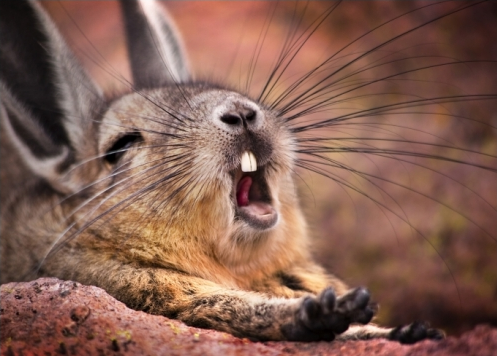 I thought the following scientific articles might be of interest to vizcacha enthusiasts. 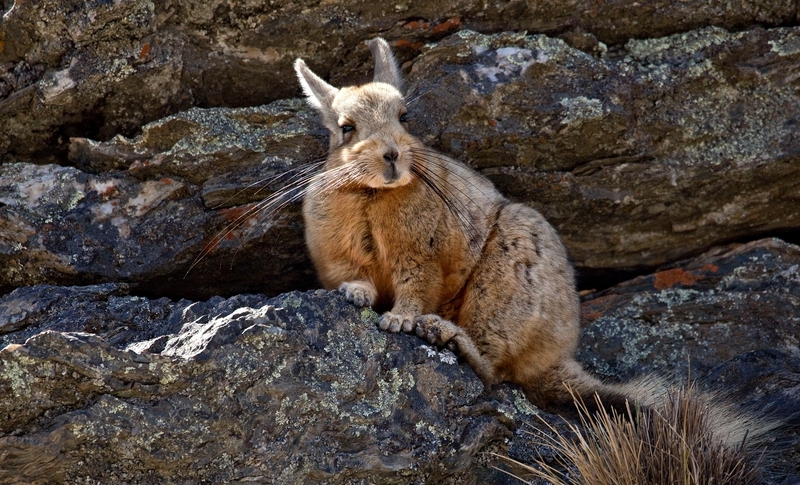 Habitat use by mountain vizcachas (Lagidium viscacia Molina, 1782) in the Patagonian steppe.